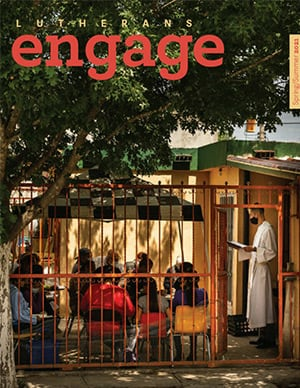 Discover the newest and oldest trends in missiology in this e-publication of the LCMS Offices of National and International Mission. See how the Lord is using His people to share the good news of the Gospel both at home and to the ends of the earth. 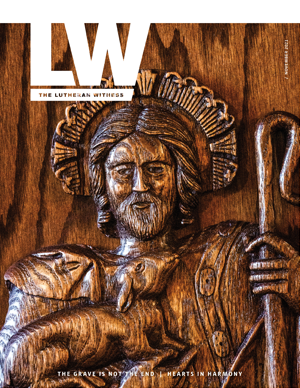 Discover both the opportunities and challenges the Lutheran Church experiences 500 years after the Reformation. Explore new resources for the conversation about Law and Gospel, the Reformation, church planting and the holy land.